Some varieties are not self-fertile, so more than one will need to be planted for successful pollination. 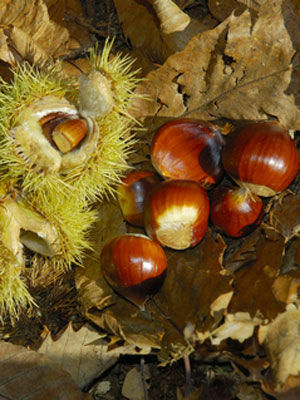 Healthy sweet chestnut trees will bear for decades. Spacing for chestnut trees will depend on chosen variety and pruning method.